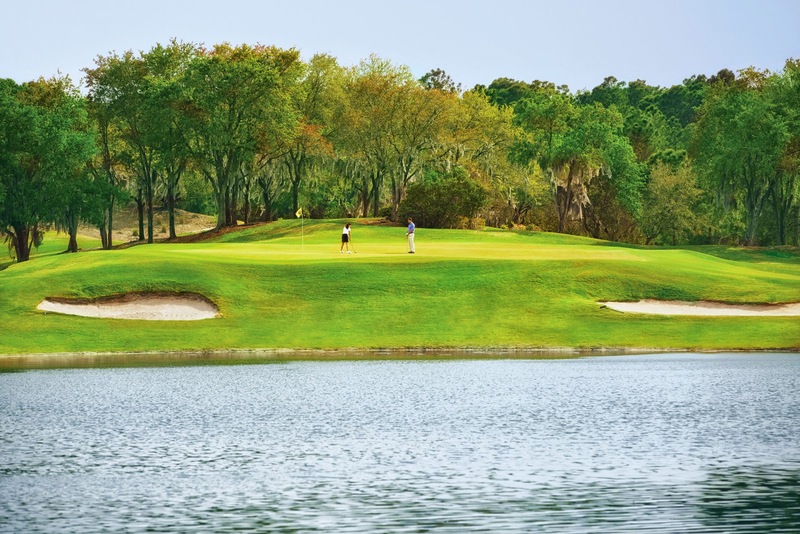 The long-anticipated Tranquilo Golf Club at Four Seasons Resort Orlando has officially opened, enabling resort guests and locals the opportunity to play on the stunning 18-hole championship course. 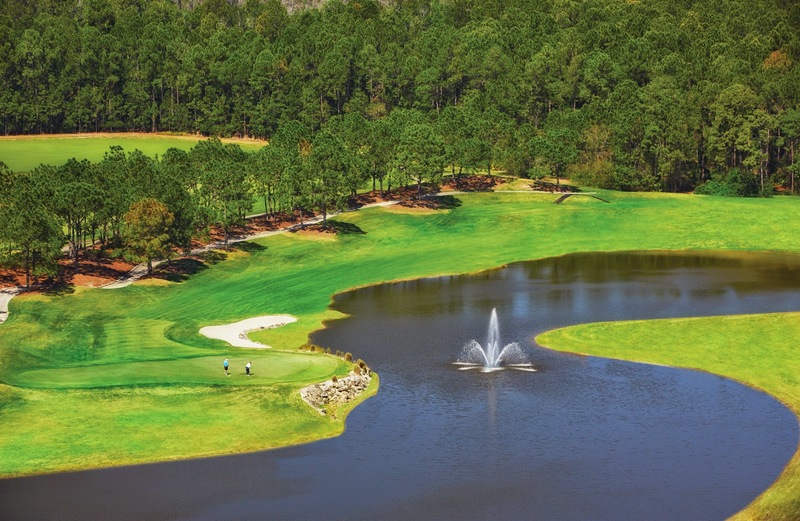 Unique to Central Florida for its varying elevation, abundant wildlife and protected wetlands, the name Tranquilo pays homage to the resort’s Spanish Revival design and tranquil setting, featuring many Southern Live Oak trees with delicate Spanish moss. Originally built in 1992 and designed by Tom Fazio as Disney’s Osprey Ridge, Fazio re-designed the course for its launch as Tranquilo Golf Club. Enhancements included creating a completely new hole and renovated bunkers, plus improved visibility and airflow by enhancing the landscape design, in addition to a fully renovated clubhouse. The course is a Par 71, with a yardage of 6,901 and four sets of tees to accommodate all skill levels. “I am very proud of the transformation of the Tranquilo Golf Club golf course. Since the course opened over 20 years ago, it has been considered among the best courses in the region, and the recent upgrades and improvements to the course will surely solidify that reputation for many years to come,” said Tom Fazio of Fazio Golf Design. The course is certified by the Audubon Cooperative Sanctuary program for golf by the National Audubon Society, and just received its re-certification this past September under the leadership of Rusty Wilson, golf course superintendent and Golf Course Superintendents Association of America member. The addition of native plants and trees, as well as the creation of naturalized areas on the golf course to provide water and food for local and migratory wildlife, was a key factor in the course’s certification. As part of the enhancements, all of the greens were resurfaced with Tiff Eagle Bermuda grass, in addition to improvements to drainage in many key areas of the course. To accommodate the development of Four Seasons Resort Orlando, Fazio created a new par three 16th hole, which Kent describes as one of the signature holes. This beautiful spot on the course is framed by Southern Live Oak trees and a natural sand area that runs from the tee area to the green. Measuring 163 yards from the back tee, it presents a scoring opportunity for the golfer, as Kent notes golfers will be more challenged by the 17th and 18th finishing holes. The 18th hole, a finishing Par 3, offers 217 yards fronted by a large bunker and a pond to the left. With the stunning backdrop of Four Seasons Resort Orlando in the distance, this hole presents a memorable completion to the round. The course is available for individual tee times, available up to 60 days in advance for registered resort guests, and is open to the public for tee times 30 days in advance. Guests of Tranquilo can enjoy the full-service clubhouse, featuring locker rooms, and a Golf Shop featuring a variety of retail offerings. From a full line of logo wear and accessories, ranging from hats to jackets and even leather logo iPad cases, the Golf Shop is open daily from 7 am to 6 pm. Complimentary shoe shine and bag storage is also available at the clubhouse. 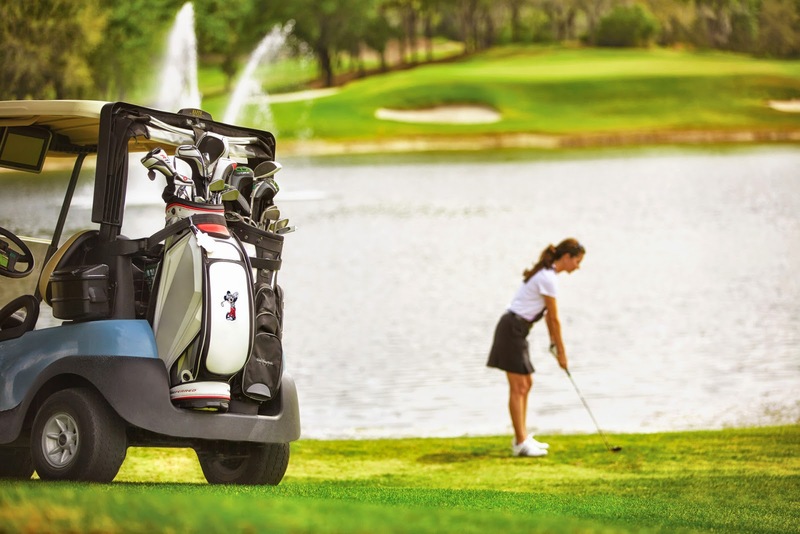 Tranquilo offers custom Four Seasons golf carts that include a state-of-the-art GPS navigation system with two-way communication, a ball washer, and coolers stocked with bottled water. Family play is encouraged, and the course offers special golf carts that accommodate a family of four. In addition, children 12 and younger play free with an adult, and children ages 13-18 golf at half price. Plancha is the Cuban American restaurant located at the golf clubhouse. Helmed by Chef Pedro Sanchez Negron, who brings 16 years’ experience and a strong background in Latin/ Caribbean/Spanish cuisine, Plancha offers a true delight for the culinary senses. The flavorful menu includes dishes such as empanadas, a smoked bacon and black bean soup, “La Plancha” burger with chorizo, maduro and smoked gouda cheese, “El Cubano” sandwich, churrasco flat iron steak, marinated chicken, and much more. Dessert is not to be missed at Plancha, with specialties such as the “Tres Leches” with coconut; traditional flan; and the coconut banana torta. Frank Reilly, restaurant manager, brings nine years of food and beverage management experience to Plancha, which is open daily from 10 am to 6 pm. Plancha features a full bar plus a cigar bar, with an expansive lakeside terrace and outdoor smoking lounge area perfect to enjoy an “après golf” cigar. The Plancha Cigar is a custom hand-rolled cigar made exclusively for Tranquilo Golf Club. Currently, two custom Plancha Cigars are available: shade grown and sun grown, offered in five different sizes. Additional cigars from Davidoff, Padron and Romeo Y Julieta are also offered in the Plancha humidor. Tranquilo Golf Club offers a seasonally based rate structure. For the introductory period of November 2014 through January 16, 2015, between the hours of 8 am to 2 pm, it is USD 155.00 per player for a round of 18 holes. From 2pm to 4 pm, it is USD 105.00 per player. A special option is the “7 for 77”—guests can enjoy seven holes on the course for USD 77.00. This is an ideal option for a parent who wishes to wake up early and golf before enjoying family time, or for the golfer who wants a quicker golf experience in order to enjoy more of Four Seasons’ and the destination’s offerings. The play time is estimated at 90 minutes for seven holes. From January 17 through May 25, 2015, rates will increase to USD 195.00 from 7 am to 2 pm; USD 125.00 for 2 pm to 4 pm. From May 26 through September 24, 2015, rates will be USD 95.00 for 7 am to 10 am; USD 75.00 for 10 am to 2 pm; USD 55.00 for 2pm to 4 pm; and USD 47.00 for seven holes. For September 25, 2015 through January 15, 2016, rates will be USD 175.00 for 7 am to 2 pm; USD 115 for 2 pm to 4 pm; and USD 77.00 for seven holes. All fees include the greens fee, cart fee and practice balls before the round, plus all day use of the driving range, chipping green/bunker and putting green. Rental clubs are available for USD 75.00 and shoes are available for USD 20.00. 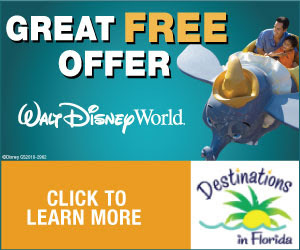 Tee times can be reserved online or by contacting the resort directly at 407-313-7777. Rod Cook, Director of Golf Instruction and PGA member since 1996, is available to accommodate private or group instruction for all skillsets. Cook joined Four Seasons Resort Orlando from Four Seasons Resort Costa Rica, where he served as both head golf professional and as marketing manager. Previously, he served as head golf instructor at Four Seasons Resort and Club Dallas at Las Colinas. An avid golfer, Cook has won more than 20 professional tournaments in his career and is on the advisory board for Titleist and Summit golf brands. All lessons at Tranquilo Golf Club include a custom video swing analysis that is e-mailed to the golfer. For more information regarding lessons, contact Cook at 407-313-6888. Tranquilo Golf Club offers several different membership options. The Full Membership is for two people (spouse, partner or child under age 19) or the Corporate Membership (available for two business associates), and each includes a private locker, storage of clubs, charging privileges, complimentary use of rental clubs, a 20 percent savings in the golf pro shop, and exclusive access to special events. Membership is offered at USD 10,500. Membership and event inquiries can be directed to Kimberly Chase, director of golf membership and events, 407-313-6723. Scott Blanchard, Head Golf Professional, is highly familiar with overseeing golf tournaments. Blanchard brings more than 22 years’ experience in golf, beginning his apprenticeship at Lake Nona Golf and Country Club in Orlando and working his way up to Head Golf Professional, a position he held for 12 years. Most recently, Blanchard was Director of Golf at the nearby private Isleworth Country Club. During his tenure at these prestigious local clubs, Blanchard was involved in many high level tournaments. Tranquilo Golf Club is ideal for golf tournaments and events of all sizes. The accessibility of the course to Four Seasons is a key benefit to golfers. Just a serene two minute walk, the course also offers shuttle service for guests. Shotgun start times are offered at 8 am or 1 pm, and tee times are spaced 10 minutes apart to allow for a leisurely pace of play. A picturesque, lakeside banquet event space at the clubhouse offers an ideal place for tournament lunches or dinners for groups of up to 150. Options range from box lunches to full-course plated or buffet menus, as well as customized on-course food and beverage offerings, such as innovative bar and appetizer stations.